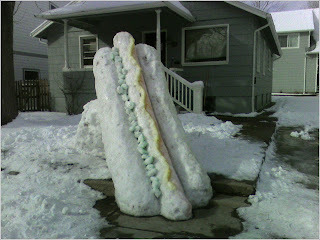 Someone with a whole lot of time built this sweet ice weiner (complete with relish and mustard) in Golden with all of the snow we've had. 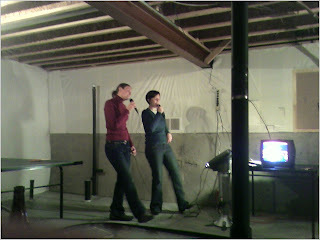 Karaoke Crooners: M & Liza sing all the hits! 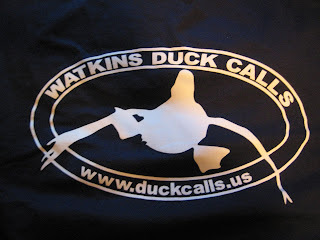 Darkwing makes sweet duck calls. 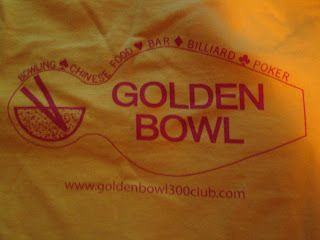 Buy one here!